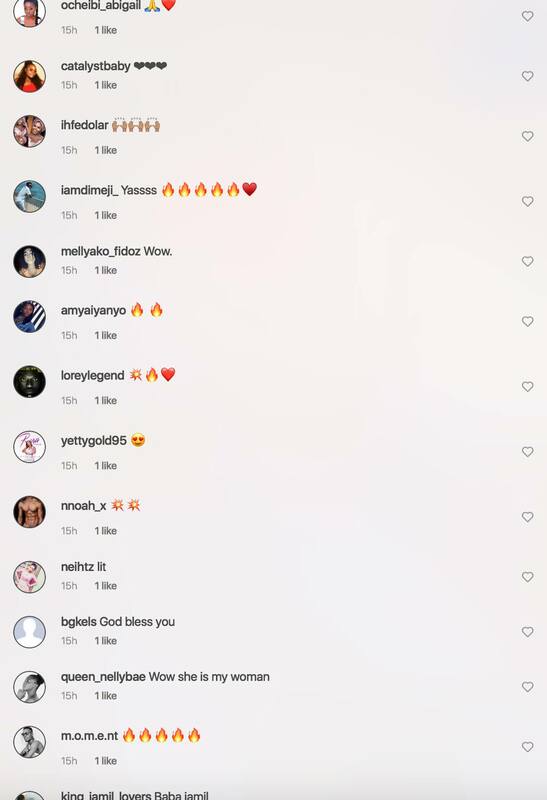 Despite reports of a possible divorce, TeeBillz is outtea showing some love to his day one girl, Tiwa Savage. 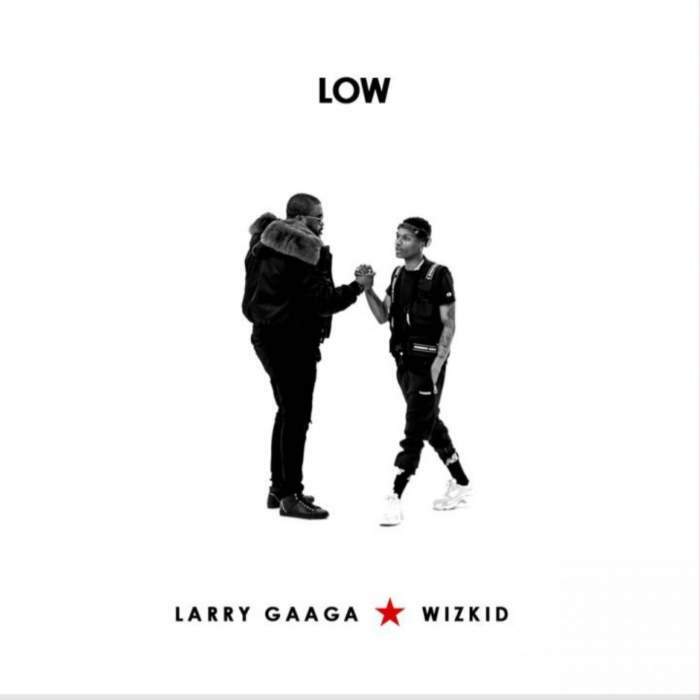 Like the good old days when he usually pushed her brand as her manager, Mr Balogun, who had a mini hiatus from social media is back to promoting the superstar's music. 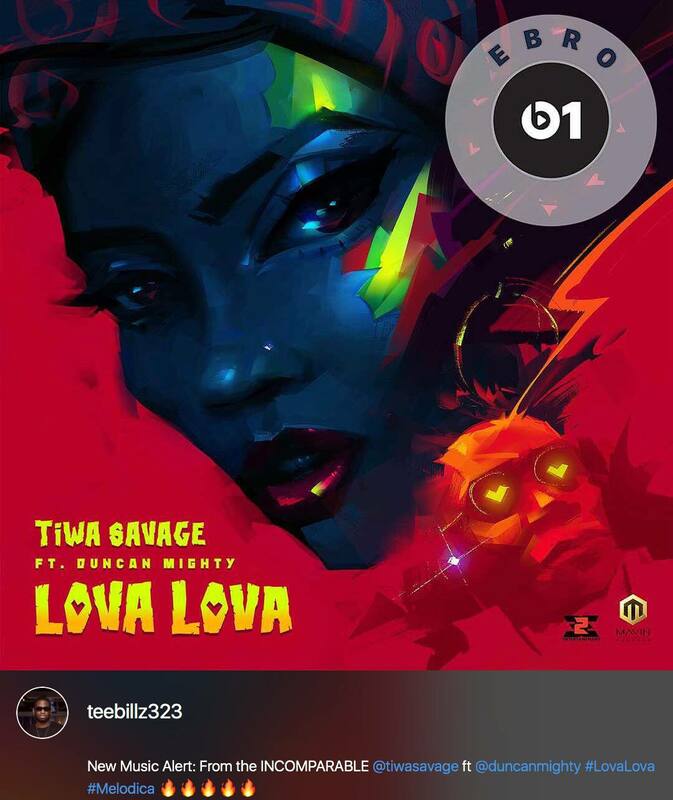 In an Instagram post, Teebillz wrote 'New music from the incomparable Tiwa Savage featuring Duncan Mighty'. 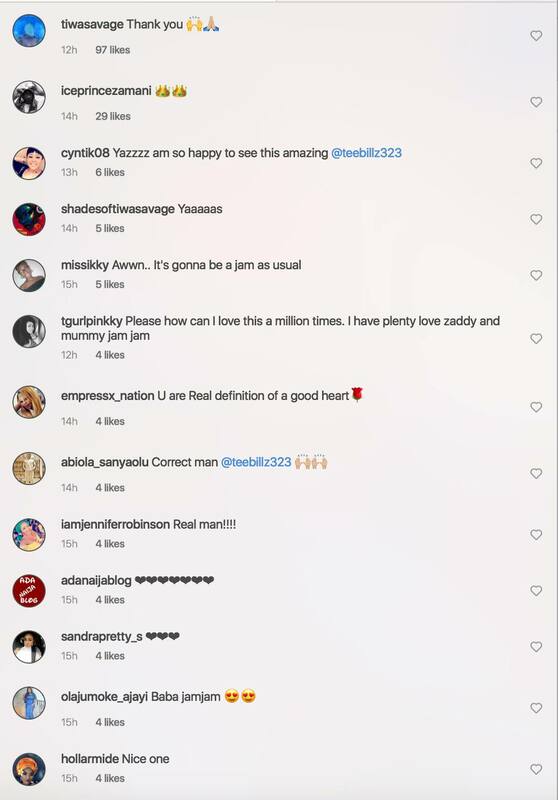 While Tiwa replied with a short note saying 'Thank You'. 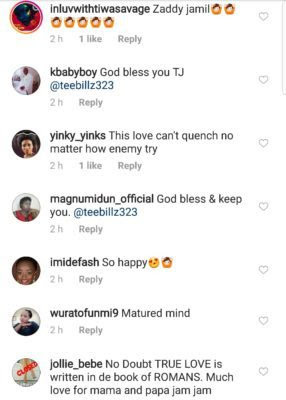 This move move made some of their fans really excited as they praised TeeBillz for his selflessness.